Verrolyne Training is a bespoke training services provider based in Romford in East London. 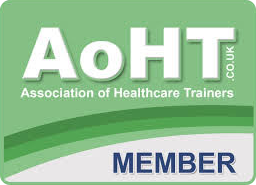 We offer a wide range of courses starting from short online courses for continuous professional development (CPD) as well as TQUK accredited NVQ qualifications – Levels 2, 3 and 5 in Health and Social care. 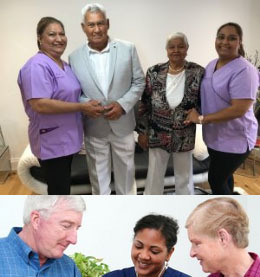 Verrolyne Training is the sister company of Verrolyne Services Ltd, a fast growing domiciliary care services provider covering all the boroughs of East London. 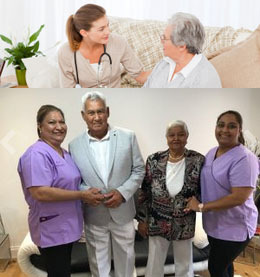 Due to the unique relationship we share with our sister company, both companies being part of the umbrella of the Verrolyne Group, we are able to offer our students who successfully complete their studies with us a guaranteed interview for a position as a health care assistant, or other roles within the sector. 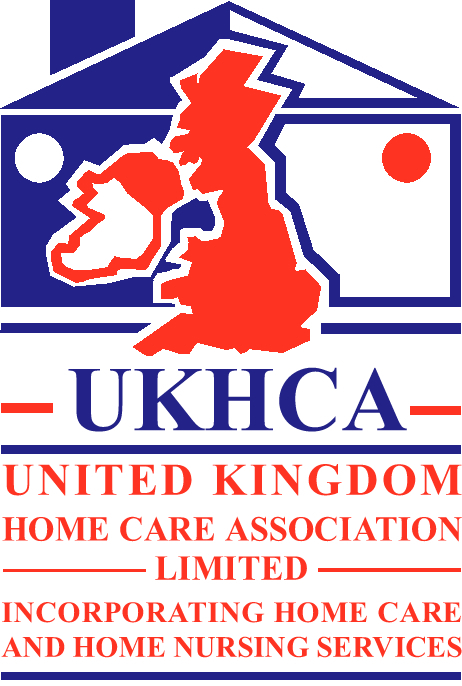 Whether you are considering to start in the care sector or you are already in the care sector for a while, our courses are invaluable in helping you start or advance your career. It is also a great learning experience. Our centre is TQUK accredited and we have full classroom facilities to conduct classes in house. We also have the flexibility to send our trainers on site if you are an organisation or an institution with multiple learners. We have a dedicated team of trainers, qualified assessors, internal verifiers and lead IQAs providing training services to East London, Essex and beyond. Give us a call today to find out how we can help you achieve your learning goals, whether you are an individual or an organisation.